ANKARA, 18 June 2017: Thousands attended an enthralling performance of Pakistani culture at Keçiören, Ankara, during the celebration of “Pakistan Night” as part of the 8th International Ramazan Festivities, hosted by the Municipality of Keçiören. President of Pakistan-Turkey Cultural Association and Member Parliament Burhan Kayatürk, Ambassador of Pakistan Sohail Mahmood, Keçiören Municipality Mayor Mustafa Ak, Director General of South Asia in the Ministry of Foreign Affairs of Turkey Fazli Çorman and other dignitaries jointly cut the ribbon to open the Pakistan House (Pavilion) as part of the festivities. 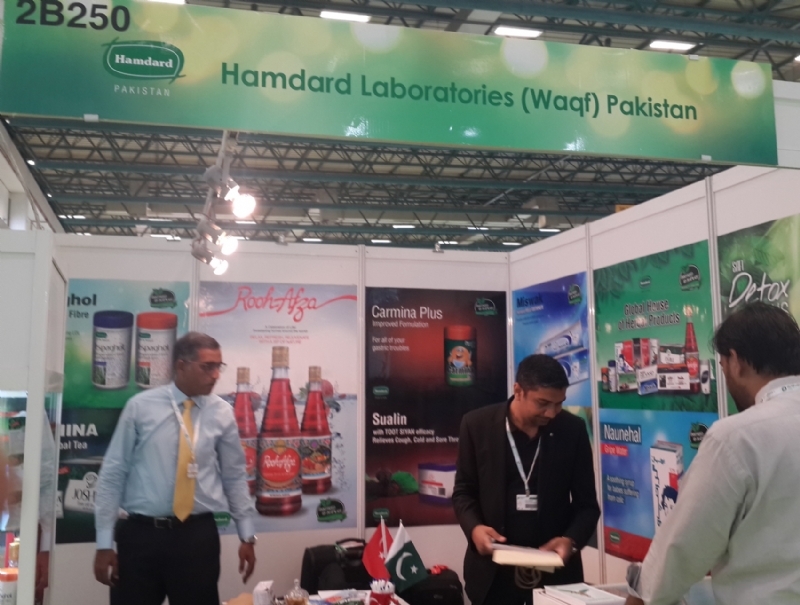 A broad range of Pakistani products including colourful textiles, traditional handicrafts, truck art, coffee table books, photographic display of Pakistan’s natural beauty and key events of Turkey-Pakistan relations, and tourism materials were on display at the Pakistan House. 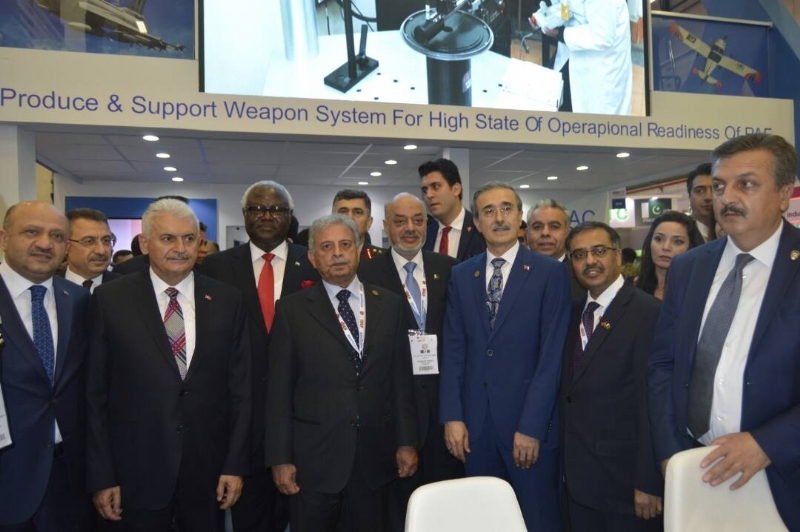 Ambassador Sohail Mahmood in his address reiterated solidarity with Turkey in the wake of 15 July heinous coup attempt and prayed for the departed souls who made the ultimate sacrifice. The martyrs included many belongıng to Keçiören as well. He also paid rich tributes to Mayor Mustafa Ak for regularly organizing the Ramazan Istanbul Festivities that helped introduce diverse cultures to the people of Keçiören. 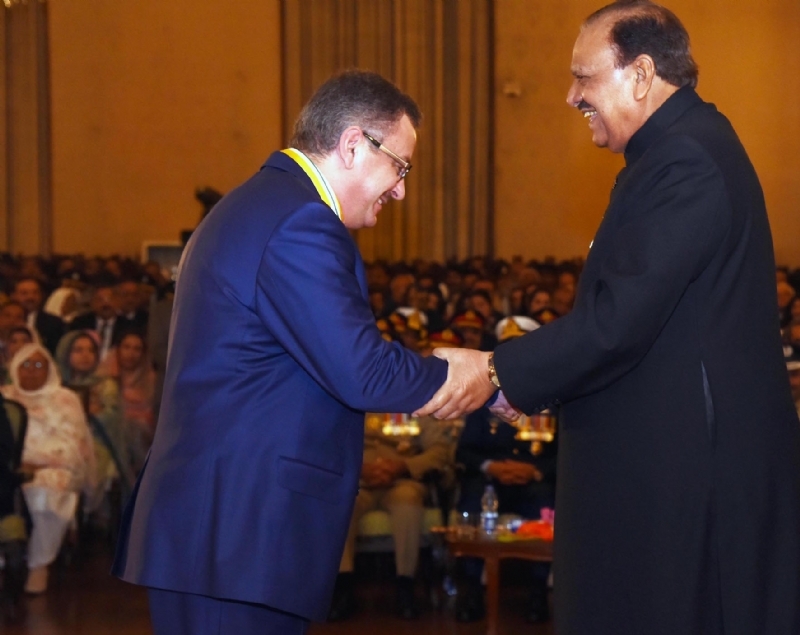 Highlighting the special and abiding nature of Pakistan-Turkey relations, Ambassador Sohail Mahmood urged the younger generation to further promote this fraternal relationship nurtured by their ancestors over centuries. 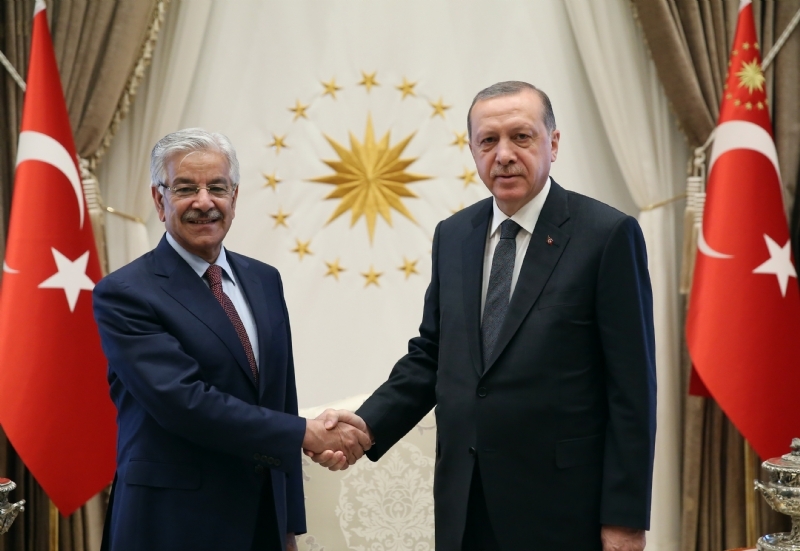 Both countries were also organizing a series of events to celebrate 2017 as “70th Year of Pakistan-Turkey Diplomatic Relations,” he added. 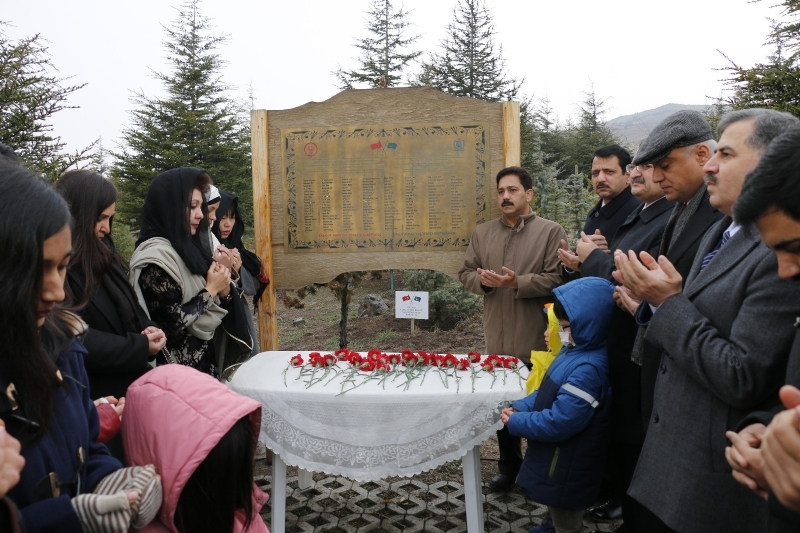 It may be recalled that, in a special gesture, Keçiören Municipality had planted 140 trees at the AK Party Memorial Forest in January 2015 in memory of the Shaheeds of Army Public School, Peshawar. 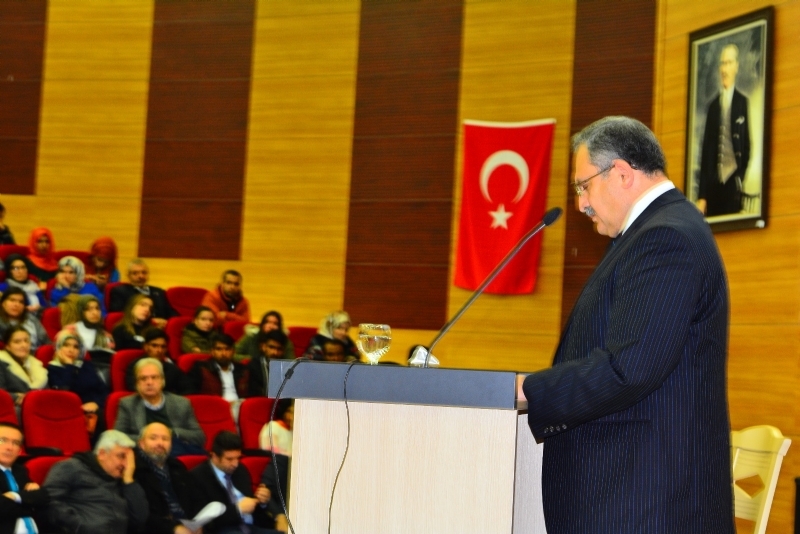 Ambassador Sohail Mahmood, once again, thanked the people of Keçiören for this exemplary solidarity. Mayor Mustafa Ak said “Pakistan is Turkey and Turkey is Pakistan as both countries have a special relationship”, rooted deep in history. 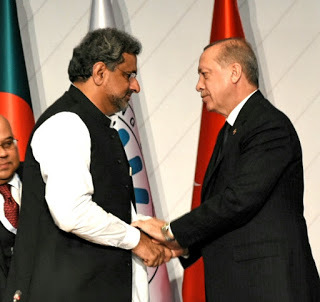 Expressing his delight at Pakistan’s participation for the third time in the Ramazan Festivities, he said that such participation provided an opportunity to the people of Turkey to know more about the Pakistani culture. He informed that the representatives of 17 countries from different regions of the world participated in the Festival this year. 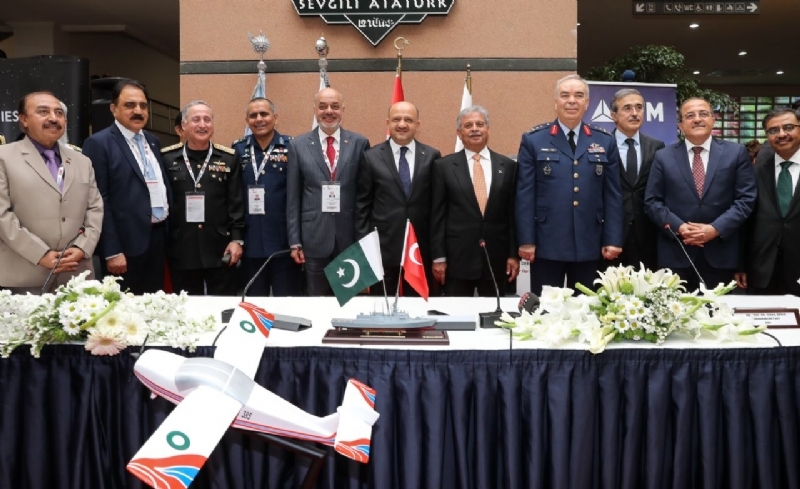 Parliamentarian Burhan Kayatürk, in his remarks, highlighted the cultural links and shared history between Turkey and Pakistan and particularly the support extended by the forefathers of the people of Pakistan during the Turkish War of Independence. 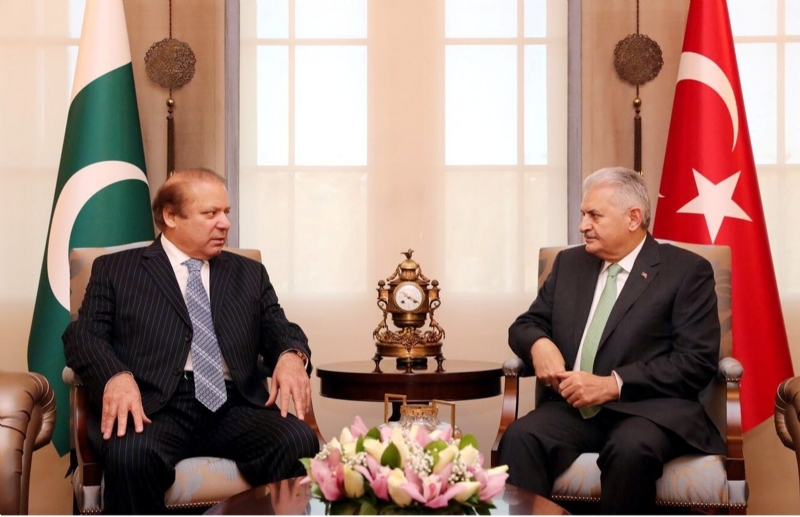 He called for further strengthening cultural ties between the two countries. 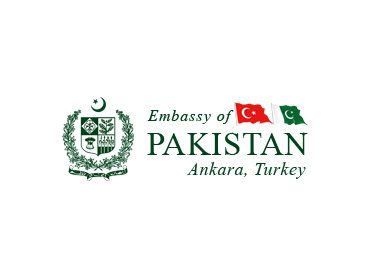 Burhan Kayatürk also appreciated the quality of education at Pakistan Embassy School Ankara and termed it as one of the best educational institutions. 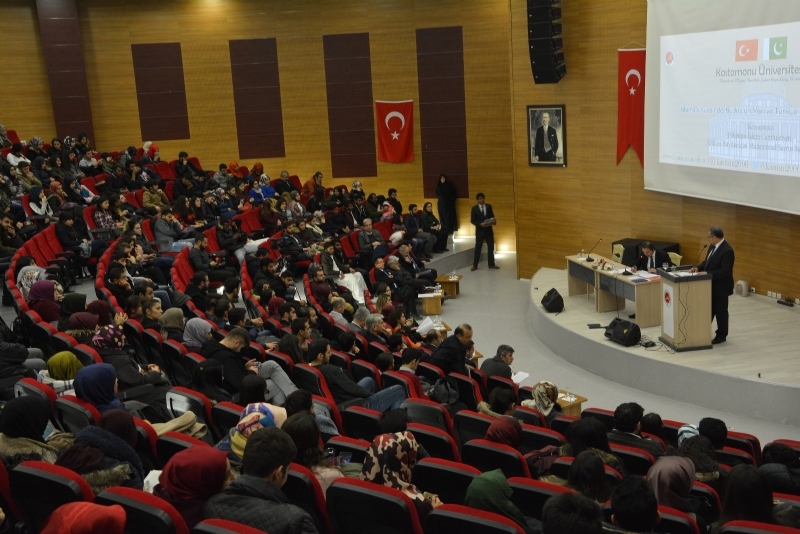 Later, students from Pakistan Embassy School, and Pakistani students at various Turkish Universities, presented a vibrant cultural show. The performances portrayed multiple dimensions of the rich and diverse culture of Pakistan. A particular attraction at Pakistan Pavilion was the Beetle car, with unique truck art of Pakistan, with which visitors of all ages enthusiastically took photographs. 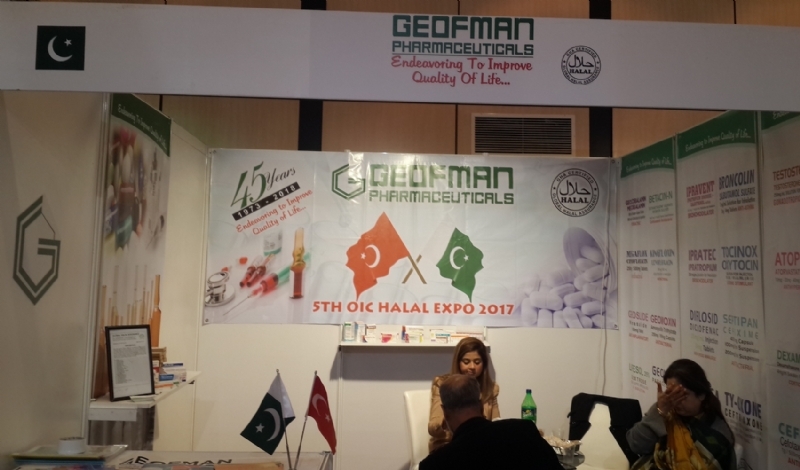 Female visitors also availed themselves of the free henna (mehandi) offered at Pakistan Pavilion.